Patrick, in a statement to The Texas Tribune responding to Bonnen’s remarks, said that the two chambers “have taken different approaches” on the issue. The politics surrounding the Senate’s teacher pay raise bill this session are unusual, with Patrick, who has previously clashed with educators, advocating for a proposal many teachers like. Meanwhile, conservative group Empower Texans, a key contributor to Patrick’s campaign, has come out against the bill, with one employee criticizing conservatives like Patrick for “kowtowing” to liberals. At least one educator group is calling for an across-the-board raise. HB 3 “will provide more classroom resources and may give some teachers a pay raise. But we need an across-the-board, permanent pay raise for every teacher guaranteed in the law and an increase in funding to also assure pay raises for all school employees,” Noel Candelaria, president of the Texas State Teachers Association, said in a statement Tuesday. The dueling proposals highlight how a lot of negotiating still needs to be done in order to get both chambers on the same page. Although Senate and House lawmakers previously said they wanted to have a joint press conference releasing identical school finance bills, the Senate’s education chair, Larry Taylor , R-Friendswood, was not present at Tuesday’s press conference and has not filed a companion bill. He is expected to file Senate Bill 4 later this week, which will likely not be identical to HB 3. Overall, HB 3 covers three priorities — teacher pay, property tax reform and school finance reform — that Abbott named “emergency items” in his State of the State addresss last month, meaning state lawmakers can move faster to pass them. Of the $9 billion proposed in the bill, $6 billion would go to school finance reform and $3 billion would go to property tax relief. On Tuesday, Abbott praised HB 3 while avoiding specifics about teacher pay. 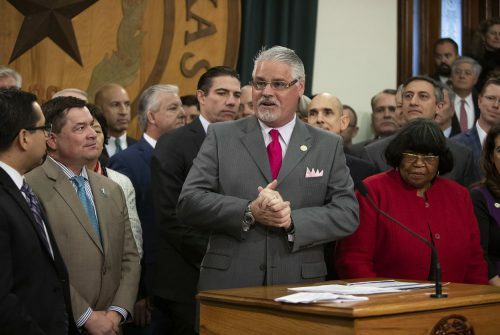 “We promised Texans that this session would be transformative and address big issues like school finance and property tax reform, and today’s announcement by Chairman Huberty is a big step in honoring that pledge,” he said. 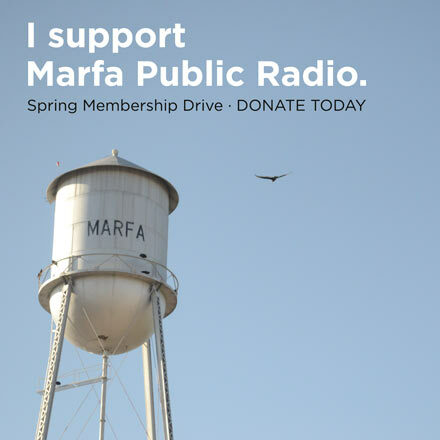 increase the base funding per Texas student by $890, bringing it from $5,140 to $6,030. That base number has not been changed in four years and is not adjusted for inflation. compress all school districts’ tax rates by 4 cents per $100 of taxable property value, which could save the owner of a home with a taxable value of $250,000 about $100 annually in school district taxes. help reduce recapture payments by about $3 billion. Recapture, also known as Robin Hood, is a state program that takes excess funding from wealthier school districts with higher property values and redistributes it to poorer school districts and charter schools. help fund full-day pre-K for eligible students. provide $140 million for a program to help school districts recruit and retain teachers. give an incentive to school districts that want to offer an extra 30 days of half-day instruction for elementary school studies during the summer.